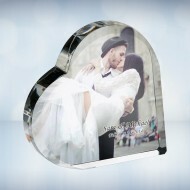 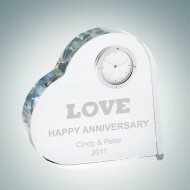 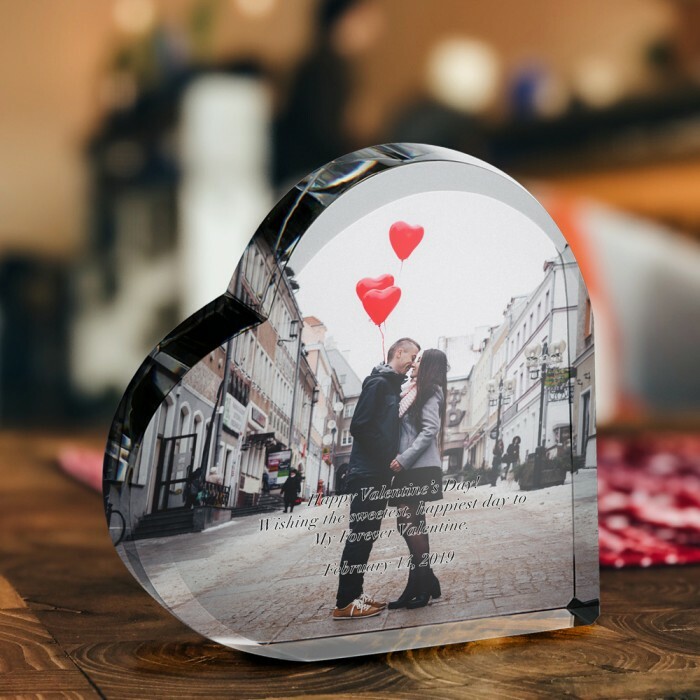 Give this gorgeous, high quality Optical Crystal Heart Photo Keepsake to symbolize that your better half has your heart. 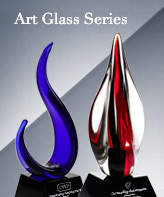 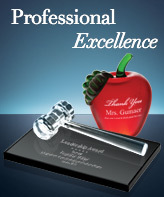 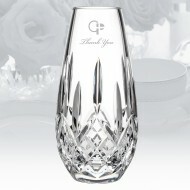 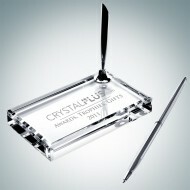 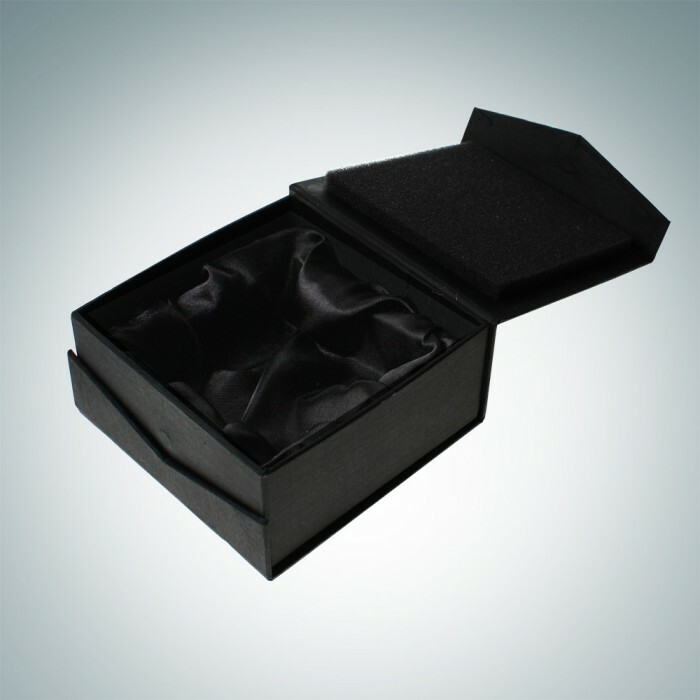 It is elegantly hand-polished and beveled to perfection with ample room for personalization. 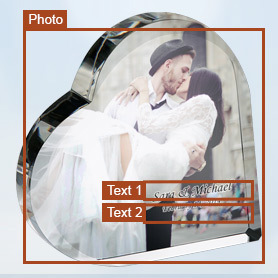 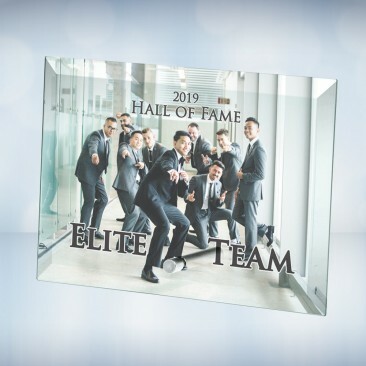 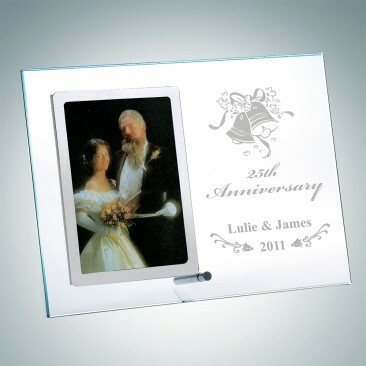 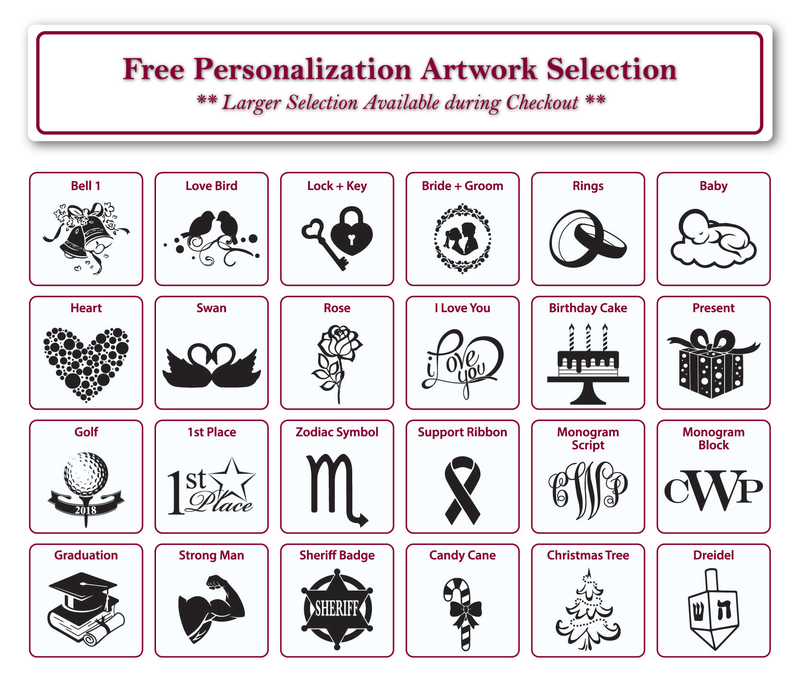 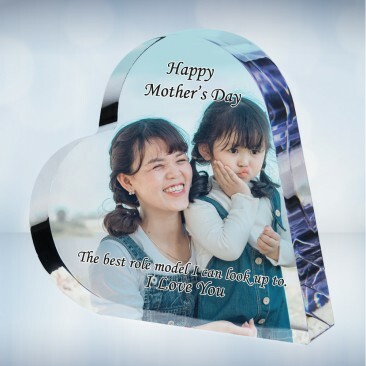 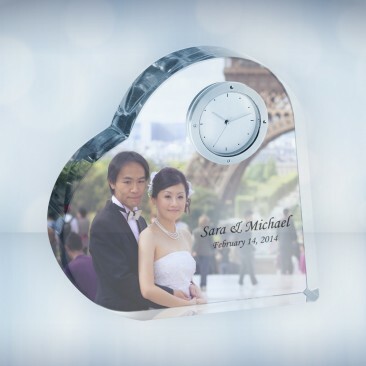 With your photo image imprinted, it's an unique and memorable keepsake gift for Valentine's Day, Mother's Day, or any other special occasion.